I’ve always had a love for bags that could both perform in and out of the office; It’s been a force of habit and the result of living in a world where so many beautiful things exist and the resultant consumerist tendency to want them all. That said, I’ve advised against wanton consumerism before and so leather accessories that can pull double duty will always appear on my radar. 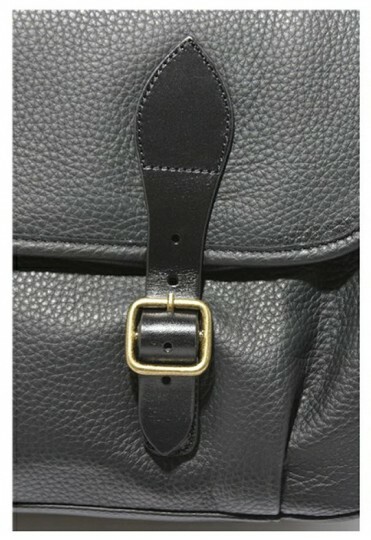 These leather shoulder bags from APC in both brown and black are well constructed and worth the investment. Depending on how you dress, the versatile design and classic buckle flap enclosure will ensure a fitting look either in suited up office wear or denim-sneaker combinations. 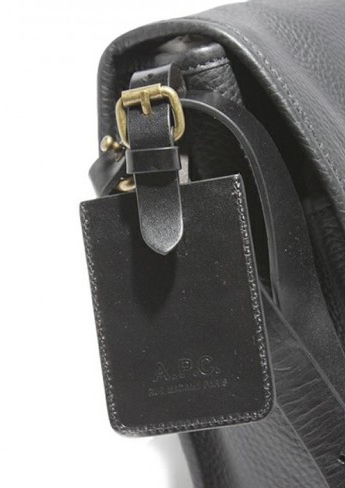 The luggage tags are a nice touch and a reflection of APC’s attention to detail; I personally plonked down $40 on some tan leather tags for my holdalls the other day. Get a jump on APC at the Japanese e-tailer Zozo. 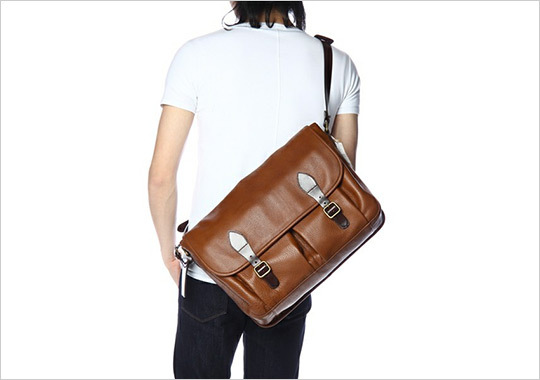 Formally casual, casually formal- the bags really work both ways. Could this be love?